when it comes to using it for calling purposes. 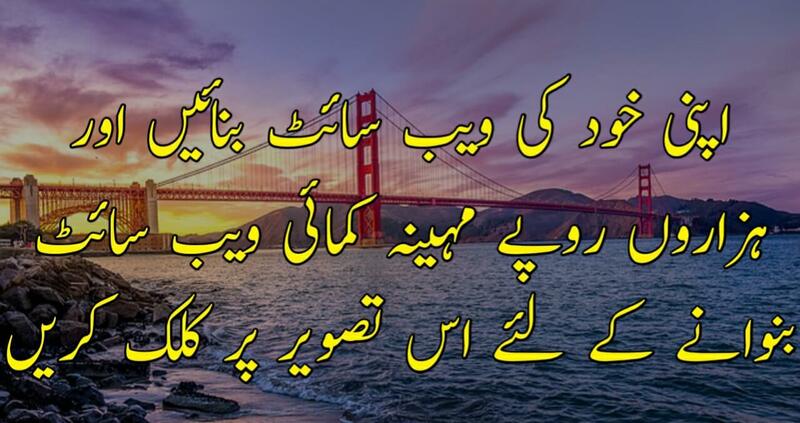 Ufone provides many callings packages to it's a user. In fact, the survival of Ufone is hidden in it's calling packs. Let us tell you all the calling packages of Ufone. Because we are also inspired Ufone and it's Tum hi to ho. 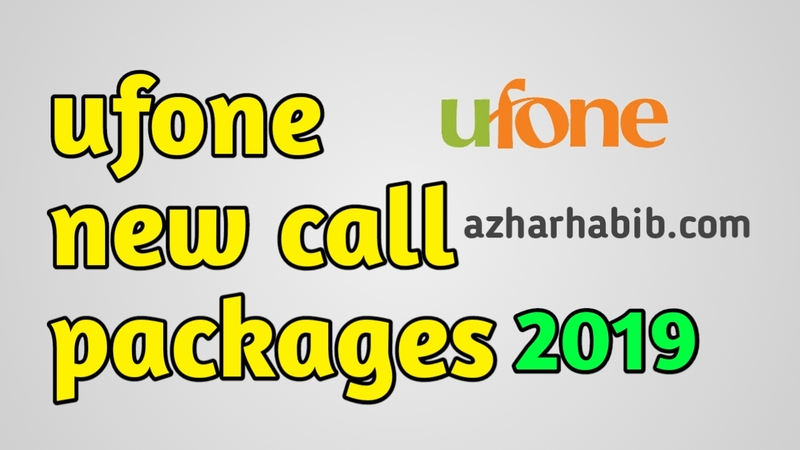 today we discuss Ufone call packages it includes Ufone daily, weekly and monthly call packages and their subscription codes so let's start. Ufone comes up with different hourly packages at a very low rate. Here are the complete details of all Ufone hourly call packages. Deactivation code: Automatically expire after one hour. Validity: Offer is valid from the time of subscription to 12 AM of the same day. Deactivation code: Automatically expire after 12 AM. Make your week even better with Ufone Voice bundles and be connected with your friends and family. Feel easy throughout the month with Ufone Monthly Call offers, activate it in ones and be comfortable throughout the month. All the above hourly, daily and monthly offers can subscribe twice, through which all the remaining free minutes will add into your previous into new free minutes. Dial *707# to check your remaining minutes and data volume, Ufone will be charged at 20 paise+tax on each attempt.